Our 2015 Ramapo Valley District Scouting for Food Drive was an overwhelming success! On Saturday, March 28th, we collected 1,749 bags of food totaling 24,000 lbs. That's 12 tons of food!! The food was collected, sorted, packed, and donated to the Center For Food Action in Mahwah. The spring is a time when the food bank shelves are notoriously bare and our collection will help so many families in our community. A big thank you to all the volunteers who came out on Saturday, especially: Troop 50 of Mahwah, Troop 192 of Wayne, and Crew 1204 of Wyckoff. 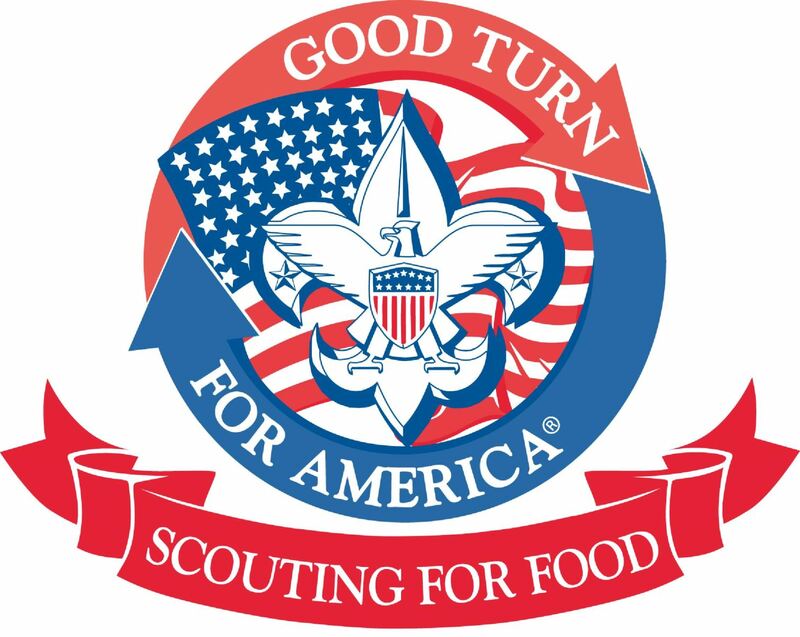 While we always look to increase our collection next year, please take a look at your unit’s Scouting For Food efforts now and make food collection a regular part of your program. Perhaps designate a parent to be the Scouting For Food Coordinator. Anytime is a great time to run an impromptu food drive – encourage scouts to bring a bag of food to a Pack Meeting, Troop Meeting, etc. We're not done yet! If you weren't able to participate on March 28th, please go ahead and run your food collection, count your bags, and email your results to Lisa Dell Antonia at lisa@dellantonia.com! We will add your count to our total. Lets keep making 2015 the best year for Scouting for Food the Ramapo Valley District has had!